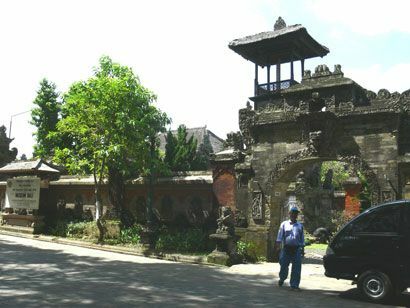 On the eastern side of the historic Puputan Square in Denpasar is the Museum Bali, built by the Dutch in 1932. The original collection was put together with the assistance of a German painter. Well apportioned exhibition halls display an excellent collection of Balinese artifacts from prehistoric to contemporary times, including weapons, dance costumes, ceramics, textiles, and paintings.